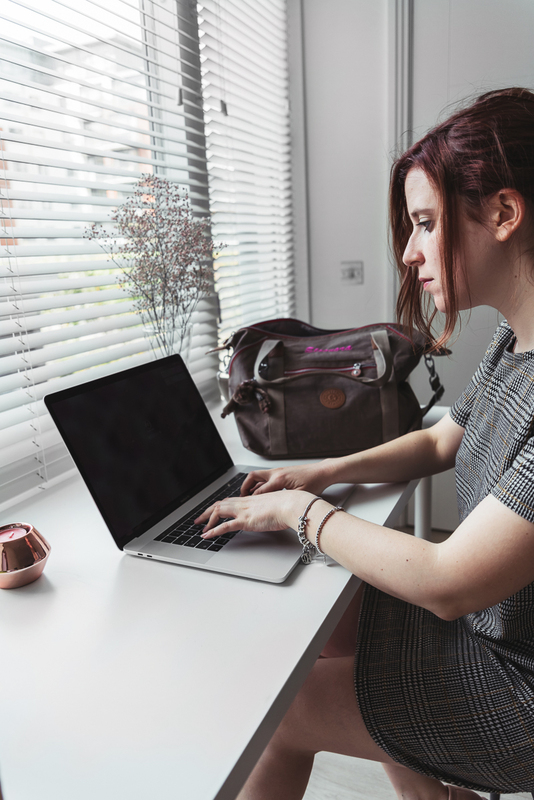 By now you know my passion about confortabile and versatile – but also big – bags, especially Kipling bags (I already talked about this HERE and HERE). 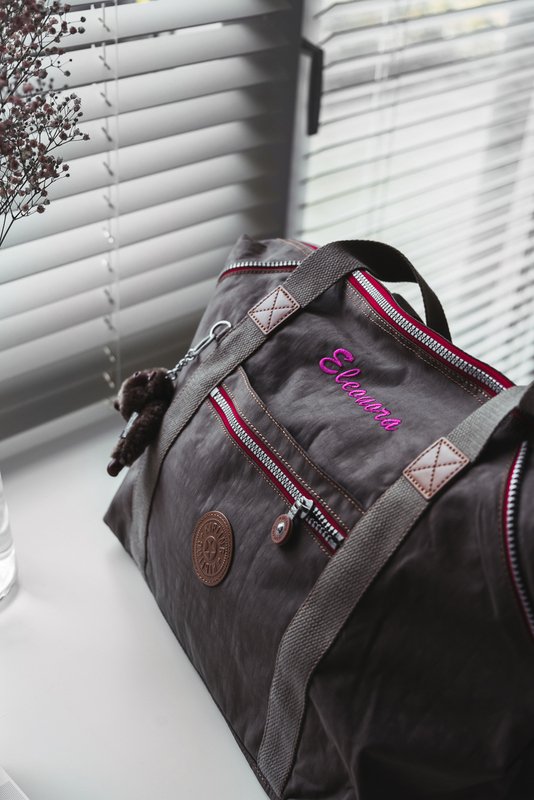 Today I wanted to show you another version of the Kipling bag, with a nice addition: the monogram (or name) customization. When I hear the word “customization” my heart is bumping and I can not help myself but want a customized model now. And it went in the same way with this Art Essential True Beige bag that was immediately marked with a vivid fuchsia color, writing my name on the front of it. So I could put a personal touch to a bag that could potentially accompany me every day! This model is soft and roomy, perfect for work, gym and travel. 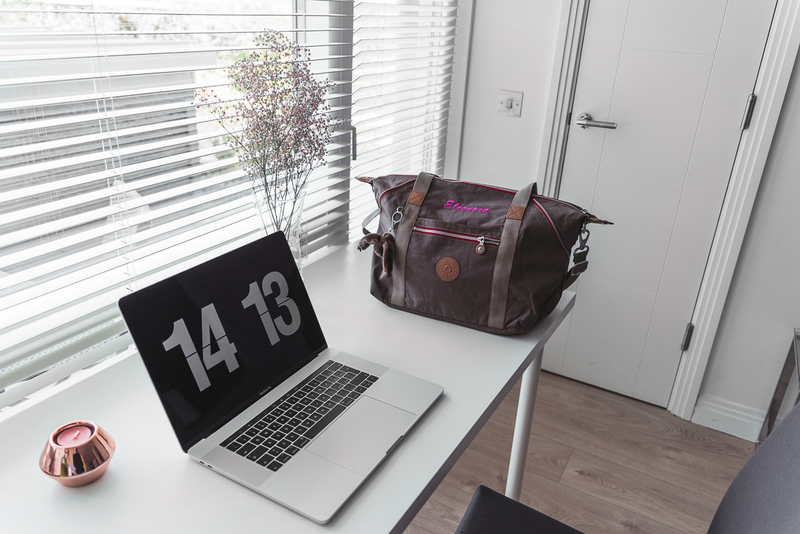 In fact in the bag quietly enters a PC, or a change of clothes during a short trip, or change for the gym gear. 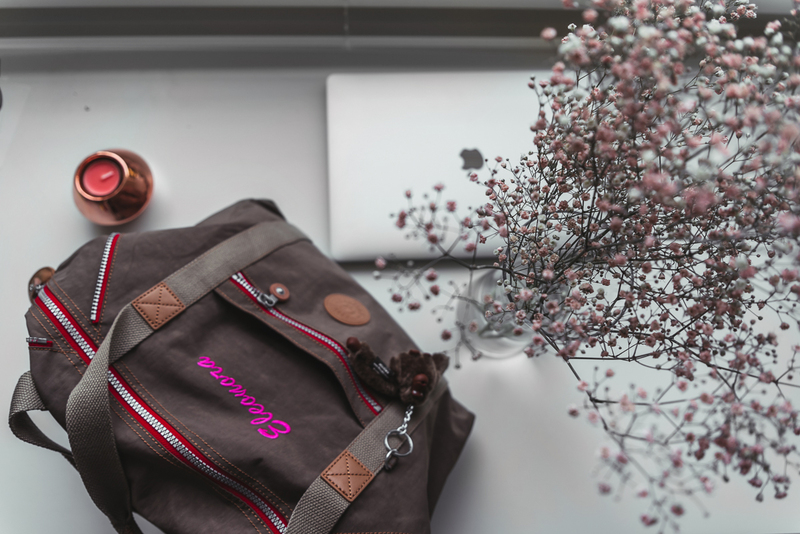 Thanks to the practical shoulder strap and internal and external pockets, it has become my faithful ally for every day. Does the “big” size take you too much space for you? 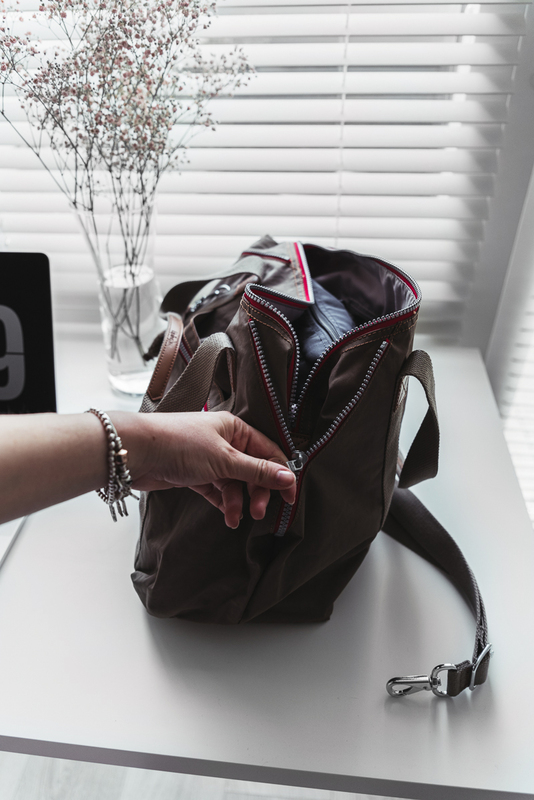 You can always remove the shoulder strap, close the side zippers, et voila: the bag changes shape, becoming a sort of trapezium, with the edges to the inside. 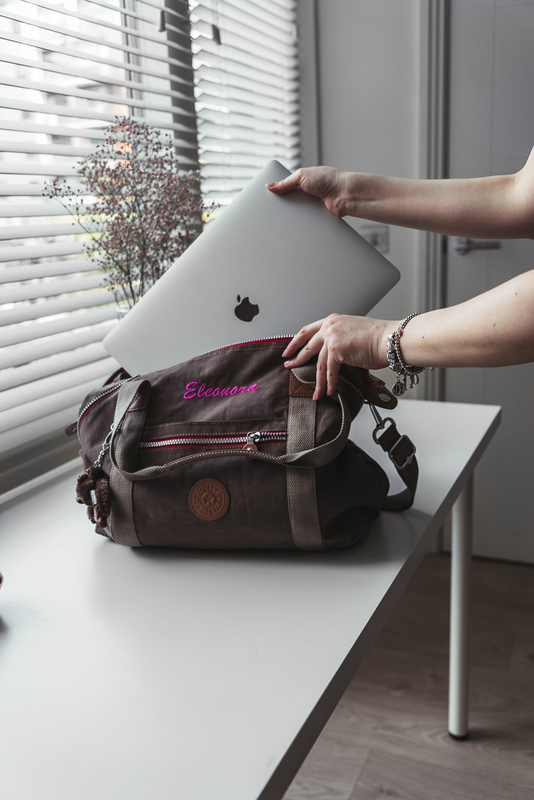 Definitely a more comfortable measure that takes up less space – especially if you’re like me that you carry around 1489201 things every day! 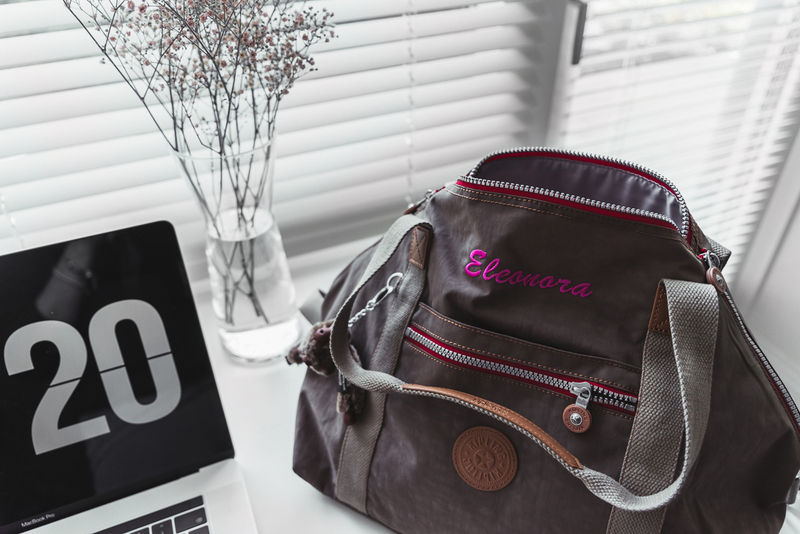 And to you, do you like personalized bags? What would you write on yours? Shop Black Wedge Shoes, Workout Leggings, White And Blue Dresses, Black Heel Wedges and more. Get this widget.